With online shopping so readily available to us, fast fashion is at an all time high. Trends come and go quicker than you can even make it to the mall! 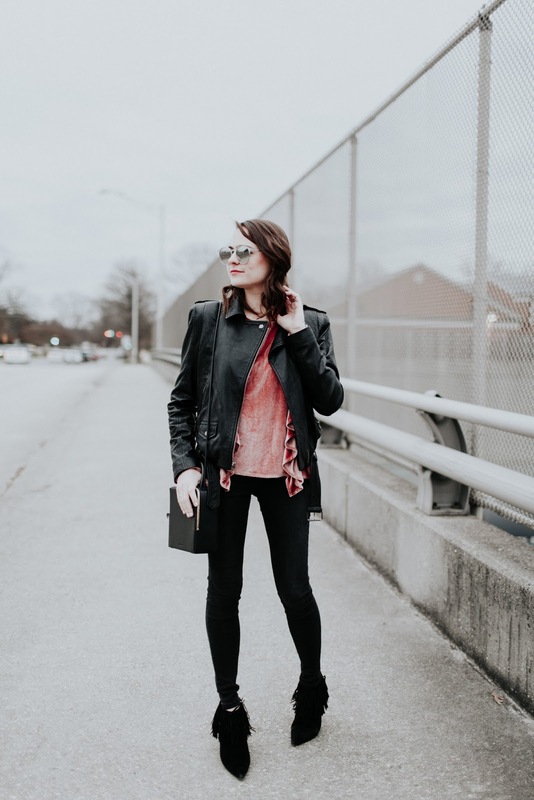 While I do fall for a good trend every now and again, my style preference tends to stay pretty stable. For me, winter means faux fur and velvet and I think that will hold true for me until my dying day. 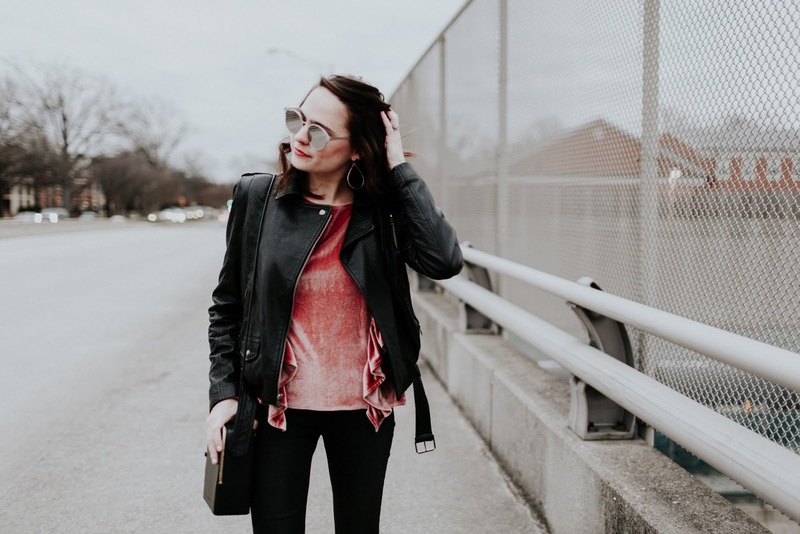 Sure, these are both trends that have come and gone over the years, but to me, I love the opportunity to play with textures during the winter months. That being said, I can’t exaaaactly say the same thing about off-shoots of these trends like crushed velvet or animal print faux fur. *Disclaimer: I’m not discriminating; two years ago I was definitely rocking a crushed velvet swing dress from Forever 21 to quite a few holiday parties, possibly paired with an Alice + Olivia Zebra Print Fur* I’m just saying that *trends within trends* are a thing and sometimes can be lumped into the fast fashion category. 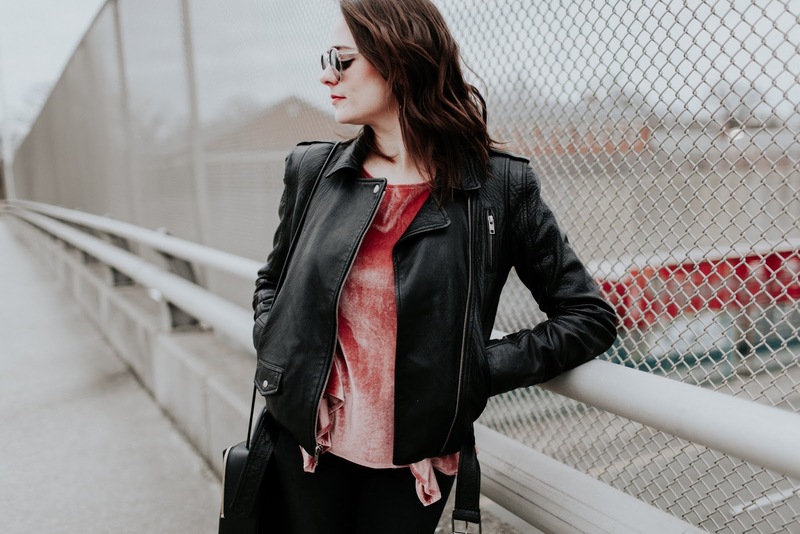 Do you like to play by the rules and abide by the seasons trends? Or do you prefer to make your own rules? Anywho – check out some of my favorite velvet pieces ATM and stay tuned for the Faux Fur edition to come. PS. 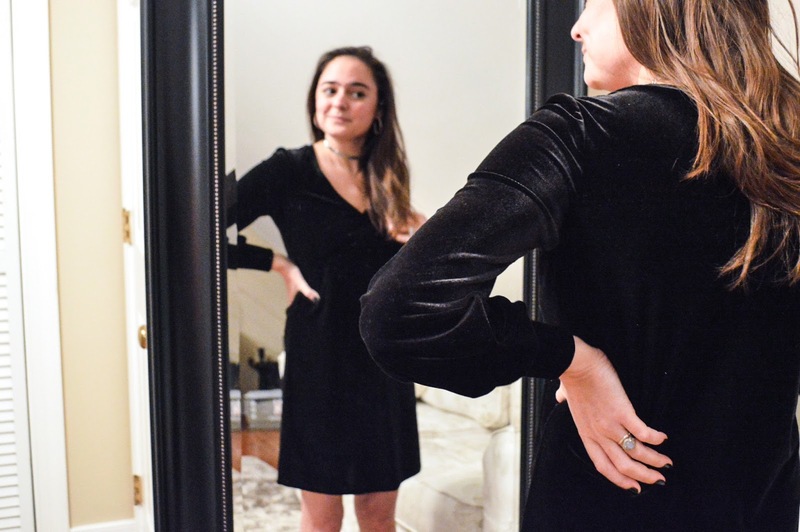 I got this Black Velvet dress in my last Le Tote & am obsessed! Use my code ‘Rebecca’ for half off your first tote. Hi guys! Rebecca, the brunette half of The Crystal Press, here. 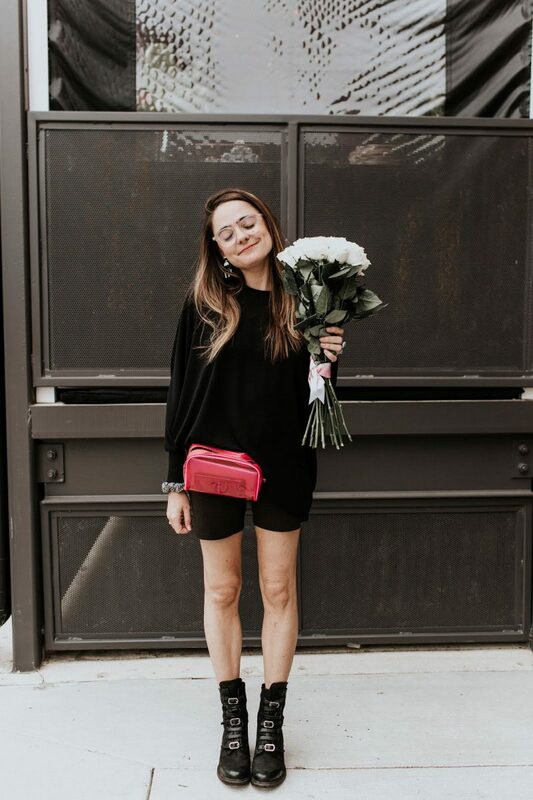 I hope you enjoy my sartorial meanderings, travel diaries etc.. and that they inspire you to create, discover and explore in the realm of fashion and beyond.